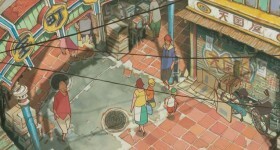 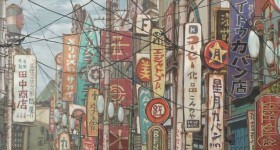 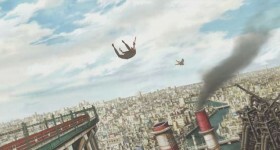 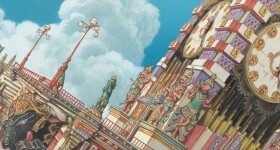 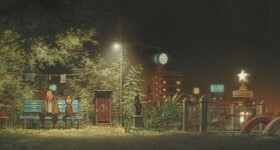 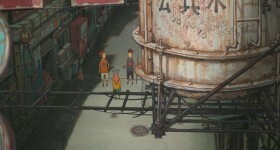 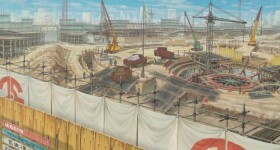 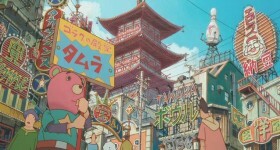 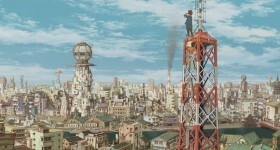 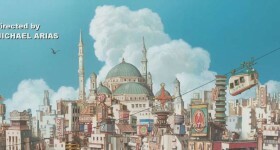 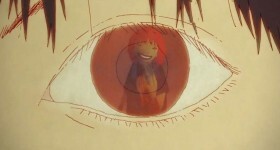 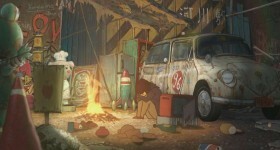 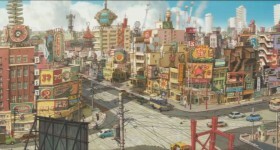 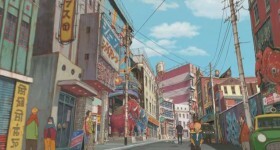 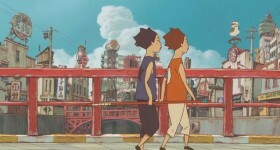 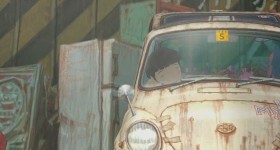 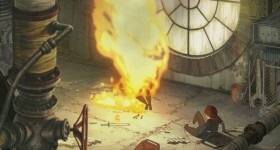 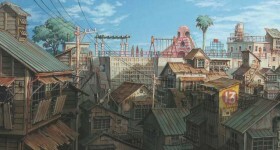 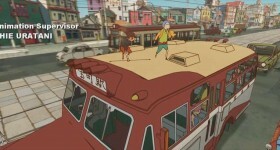 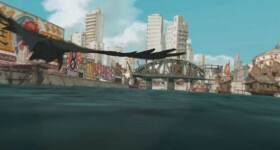 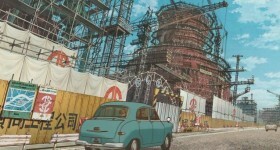 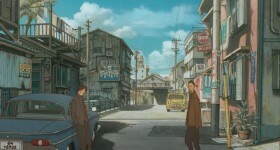 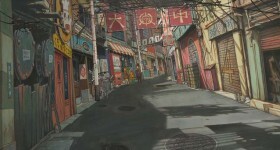 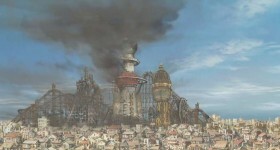 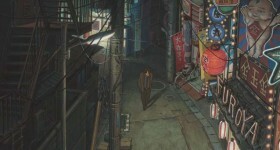 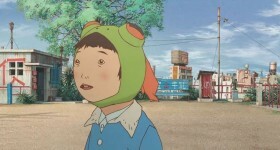 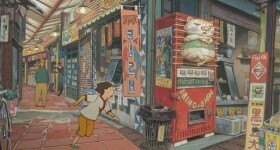 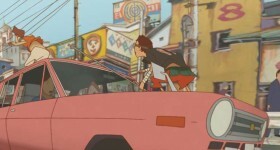 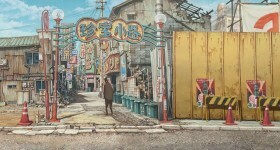 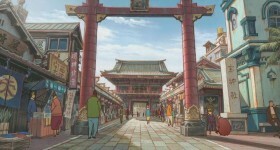 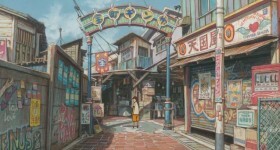 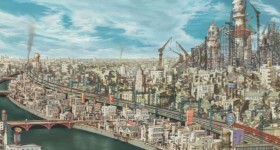 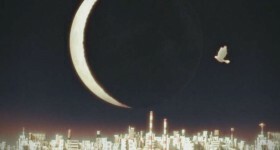 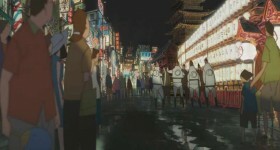 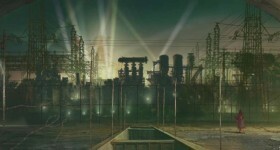 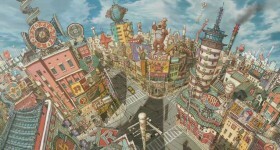 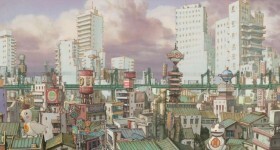 Tekkonkinkreet – A fresh new experience in anime. 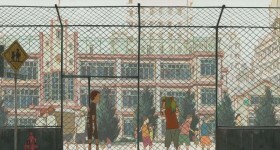 From the same people that brought us The Animatrix (oddly enough), Studio 4Â°C brings us this new animated wonder. 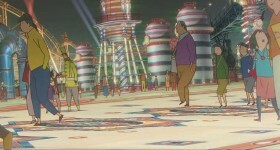 It’s unique style and tremendously detailed animation net this movie countless awards, and it certainly deserves them. 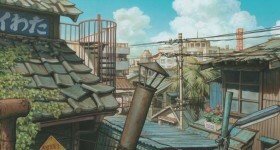 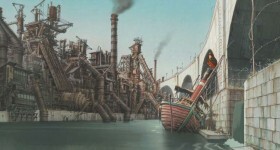 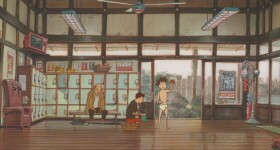 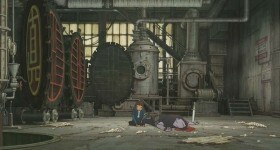 Following the lives of the two orphans Kuro and Shiro, or Black and White in English, the story dips in and out of the underlying corruption of Treasure Town; a bustling city puppeteered by Yakuza. 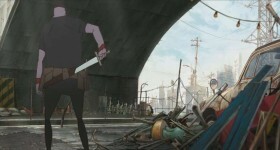 Kuro and Shiro live on the streets–comrades in the daily adventures of staying alive. 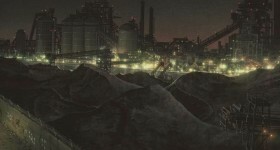 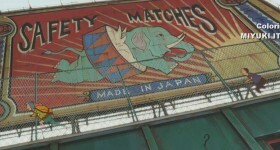 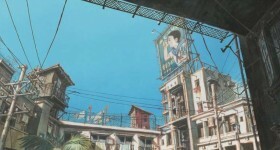 With Yakuza threatening the peace of life in the ever-decaying Treasure Town, the two get wound up in a conflict when a foreign investor seeks Yakuza assistance to build an amusement park at the core of the city. 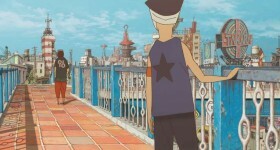 Kuro, being the wildcat of the Treasure Town streets, rushes of to save the city from plunging further into chaos, but Shiro is the only one who can save Kuro from plunging into that same chaos himself. 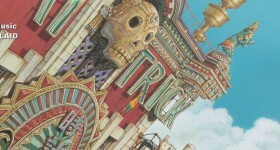 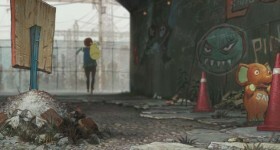 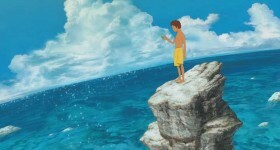 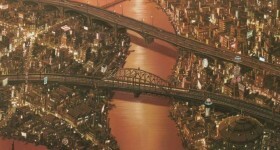 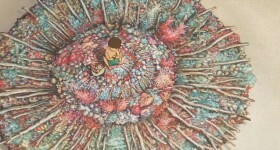 The art is really quite amazing and is like nothing I have seen before in an animated feature. 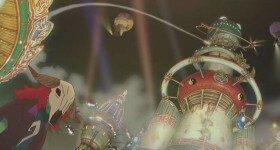 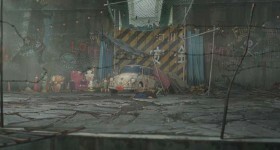 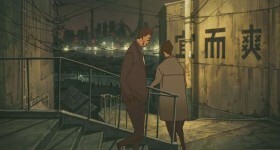 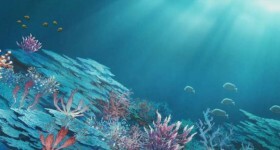 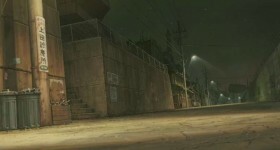 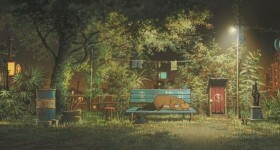 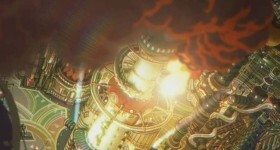 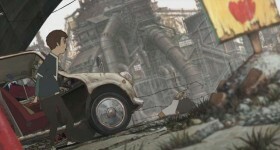 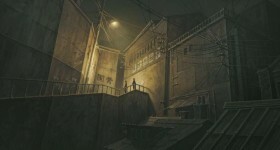 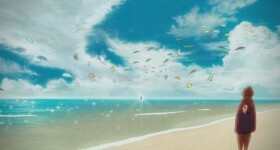 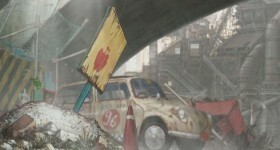 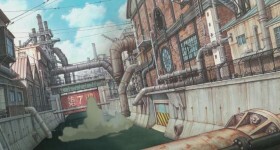 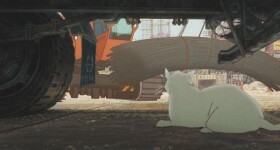 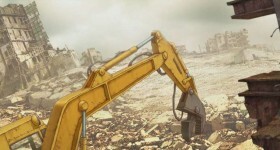 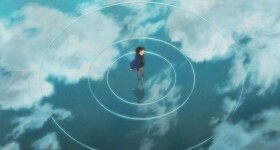 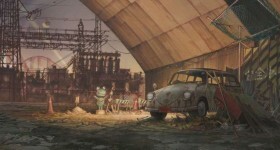 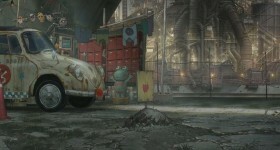 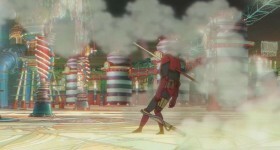 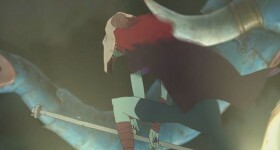 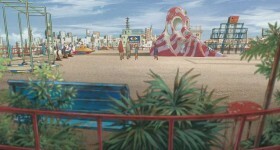 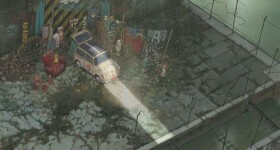 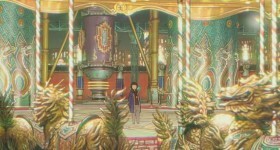 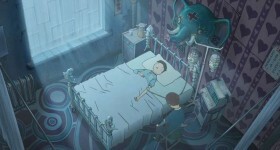 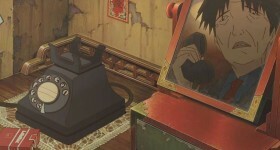 The art design’s uniqueness fits well with Studio 4Â°C’s unconventional story writing, creating a modern masterpiece of animated story-telling. 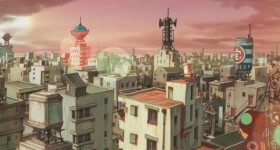 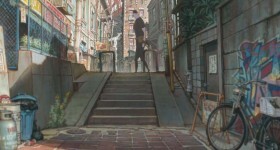 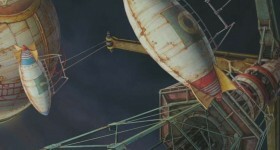 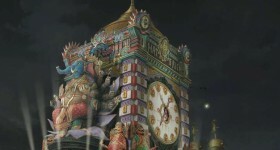 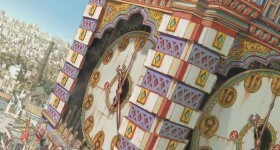 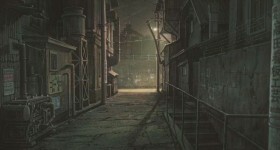 A great degree of detail was put into the backgrounds used in the movie–the clock tower near the start is a great example of High Definition video put to good use. 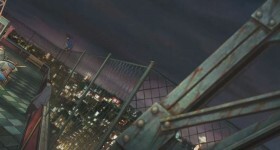 It’s quite obvious Studio 4Â°C put a great deal of effort into making sure this movie perfectly matched the vision that director Michael Arias had for the movie. 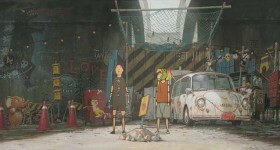 The soundtrack matched brilliantly and was something very fresh and new for anime. 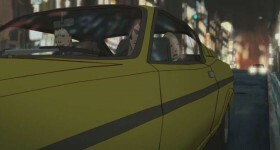 Written by Plaid, a well-known British electronic duo, the soundtrack is beautifully subtle, with emphasis in all the right places. 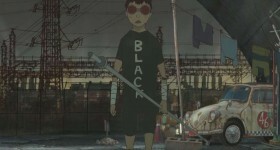 My favorite track being the closing song; White’s Dream, is minimal and earthy yet a powerful close to this brilliantly unique movie. 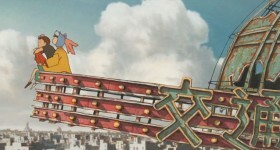 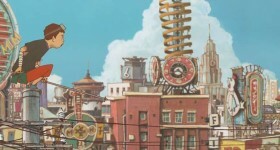 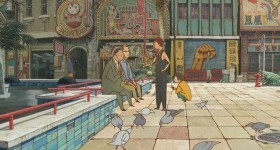 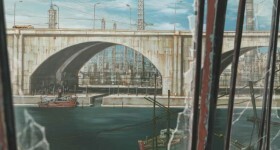 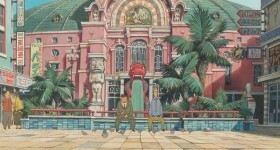 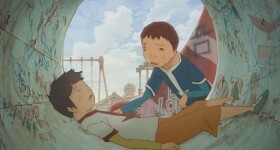 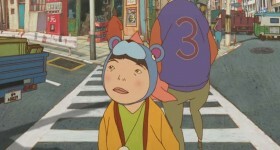 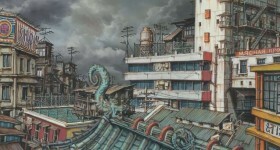 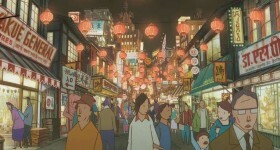 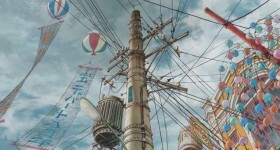 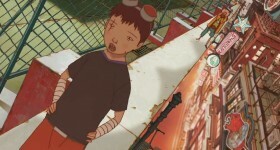 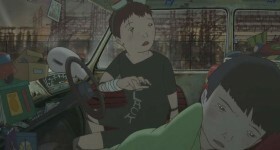 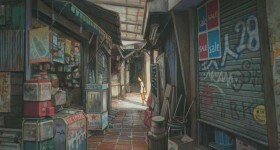 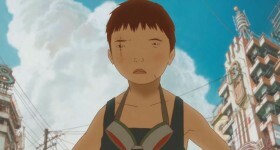 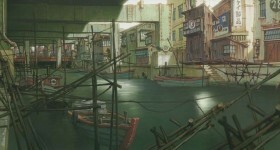 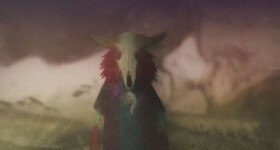 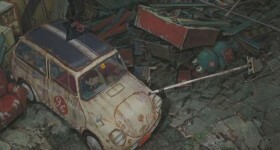 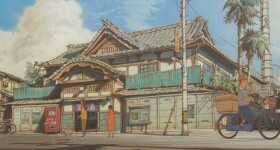 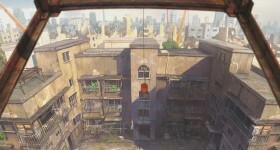 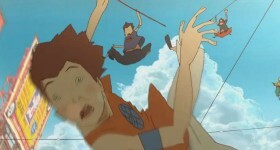 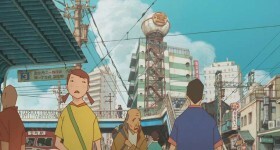 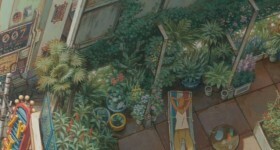 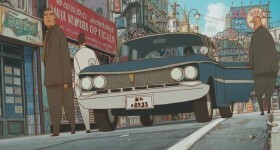 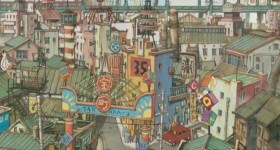 If you are into artsy anime, Tekkonkinkreet comes highly recommended from me! 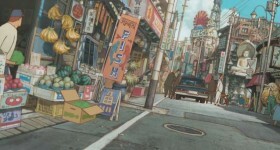 It’s truly a feast for the eyes, the ears and even the mind–a worthy addition to my budding collection of anime Blu-Rays.